Skin is a remarkable organ, it really is. But when it’s in tip-top shape, skin can be amazing and you look and feel healthier and more radiant. 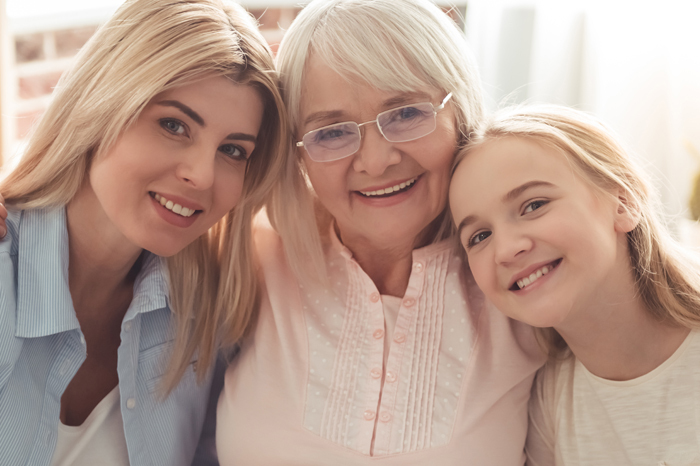 Once you’ve understood your skin type, understanding your specific skin condition will make it easier for you to focus on giving your skin exactly what it needs to be at its best. All skin conditions are influenced by various internal and external factors. 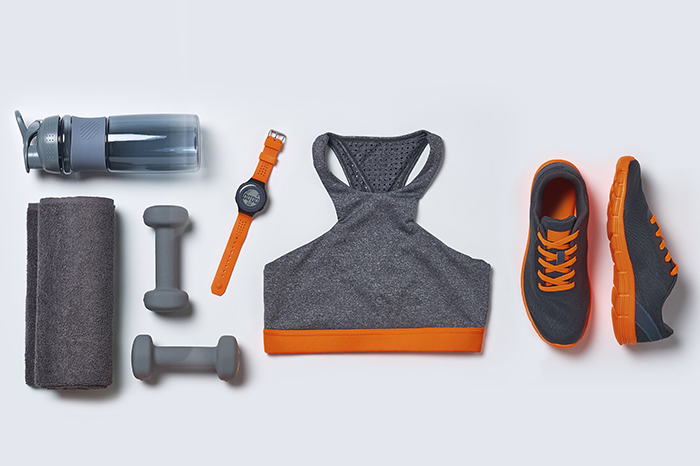 Internal factors could include things like: hormones, stress levels, and the natural ageing process. 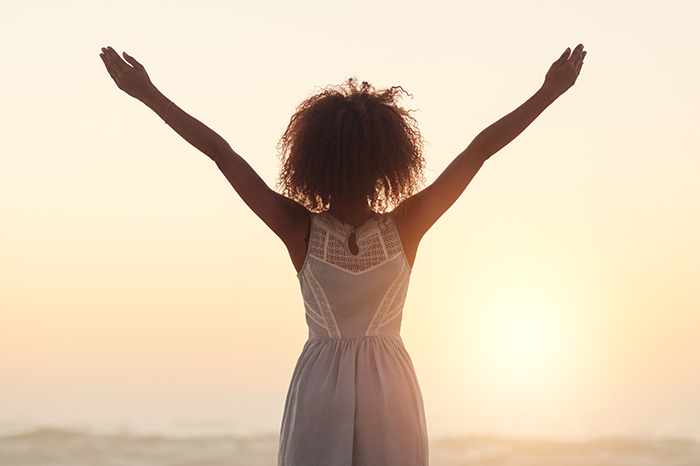 External factors on the other hand are generally the things you are exposed to daily like: your diet, your skincare routine, climate and exposure to the elements. There are five main skin conditions. Each of them needs a daily dose of vitamin A to first help bring skin back to beautiful before additional skin essential nutrients can target and help improve your specific area of concern. Everyone ages and that means that skin gets thinner and it struggles to retain moisture, causing wrinkles and fine lines. Even though you can’t stop the hands of time, you can certainly help to slow it down by reducing your exposure to the sun and the damaging effects of free radicals and not smoking for example. Ask your Skincare Professional about adding the Avance DFP312™ Moisturiser or the Revival Masque from the Intensive Range to your daily vitamin A skincare routine. Dull, tired and rough looking and feeling skin is not a good look on anyone. When your skin can’t retain moisture and when your sebaceous glands become less active, it begins to flake and fine cracks appear. Dry skin is further compromised through exposure to changes in the weather and thing like how much water you drink in a day. Add the Intensive Hydrating Oil Capsules or the Super Moisturiser+ to your daily vitamin A skincare routine if you want to give your skin a moisture-boost. Ask your Skincare Professional for more information. Some genetic factors as well as a number of different unavoidable environmental influences cause sensitive skin to break out in rashes and become itchy. The last thing you probably want to do is put something onto sensitive skin in case you make the sensitivity worse, but the right combination of ingredients will do the trick. Add products from the Intensive Range to your daily vitamin A skincare routine that will help deliver specific comfort-boosting benefits. Ask your Skincare Professional about the Antioxidant Gel or the Colostrum Gel. 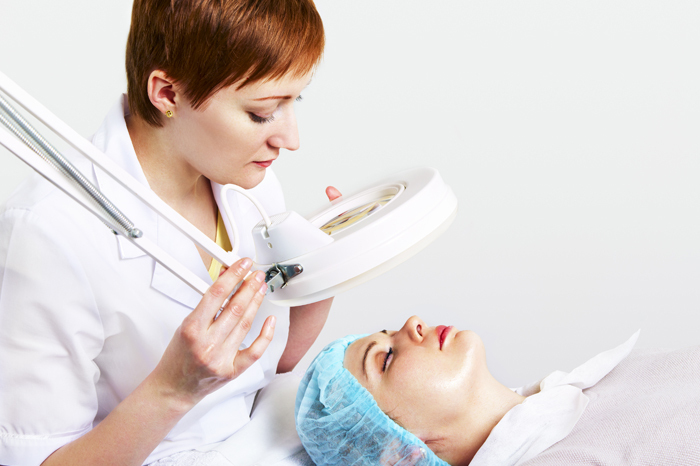 Pigmentation is a tricky skin condition and there is no quick fix or easy solution. In fact, it is the toughest skin condition to improve. Pigmentation can be caused by your genetic predisposition as well as hormonal changes, and it can also be made worse by exposure to UV light which causes the formation of melanin – the molecule responsible for your skin’s colour. For a healthy-looking complexion and radiantly even glow, add products from the Evenescence Range to your daily vitamin A skincare routine. Skin becomes congested and breakouts occur when the area surrounding your hair follicles become plugged with oil and dead skin cells. Hormone changes, stress, diet and other environmental factors can also result in skin that is blemish-prone. The B-Active Range is your go to range for blemish-prone skin. Which skin condition would you like to target? 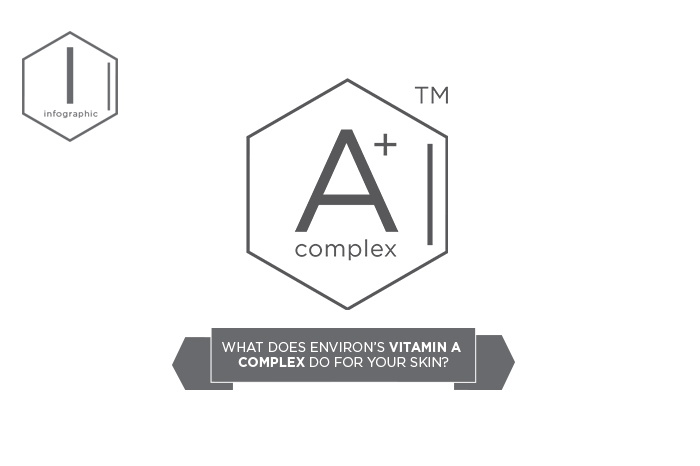 What does Environ’s vitamin A complex do for your skin? You’re born with a particular skin type based on your genetics, but you can experience different skin conditions too.